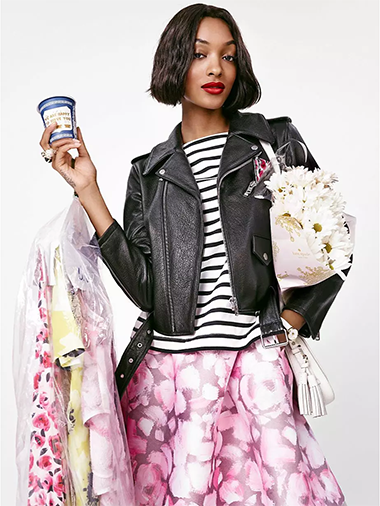 Kate Spade just came out with their Spring line and it has me speechless (and dreaming of warmer weather)! 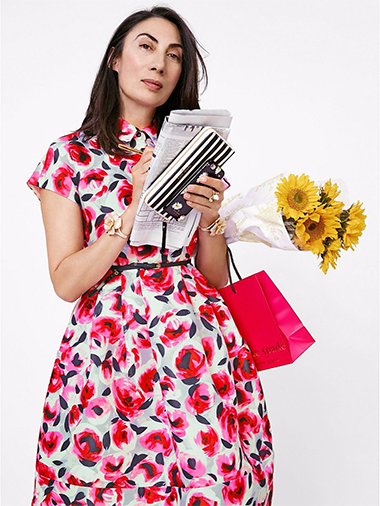 One of my favorite things about Kate Spade is their creative photoshoots. I'm in an advertising design class this semester and it's made me pay even more attention to the way brands market their product. The internet has completely changed the way we market products to consumers and it takes a lot now a days to catch the eye of your customer. 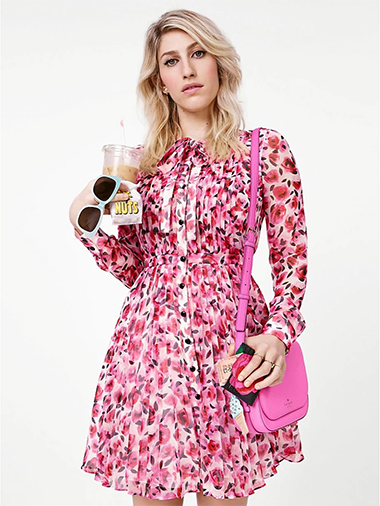 Kate Spade always comes up with fun and different ways to make their brand stand out (their bright colors and bold patterns help too!). Their fun promotional video for this season! 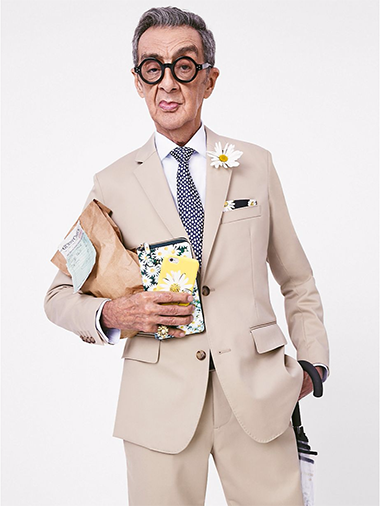 I love how they use real people as well as people significant to their brand to model thier new lines. It adds so much personality to the picture and just makes me love the brand more. 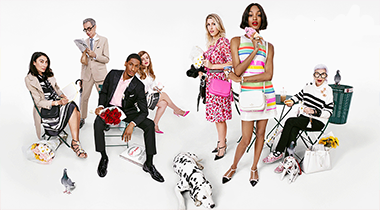 Kate Spade did a spotlight on each of their models and it's fun to read about their life behind the photo! 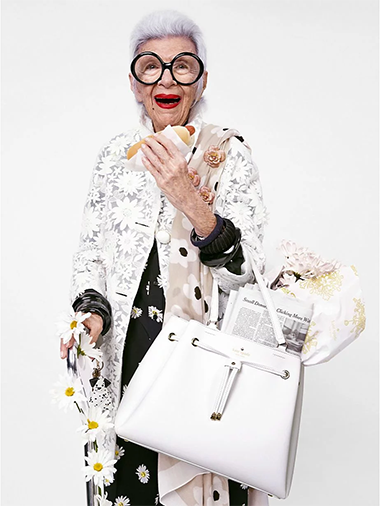 Plus Iris Apfel might be my favorite person, ummmm ever. If you want to procrastinate this week, I suggest watching her documentary on Netflix! Smile, Spring is on the way! So many cute pieces! 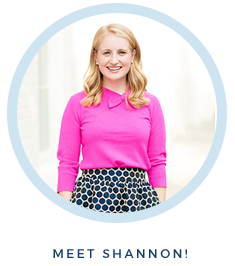 I cannot wait for the coral dress with bow on the back that was featured during Fashion Week to come out and, of course, for the temperature to catch up with all of the spring colors!